Junk and Old Car Removal! Not only do junk cars take up room in your garage or property, but they can be a hazard and potential liability. Junk cars can catch fire and cause other injuries. We pay you top dollar and give you cash for junk cars. If your old car doesn't start, not a problem because we provide old car removal with FREE Towing. So why not get get cash for junk cars, instead of leaving them as an eye sore. 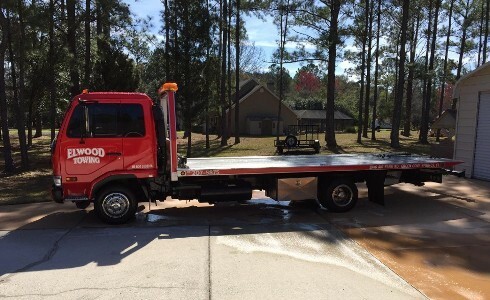 Get fast junk car removal and earn cash for your junk cars Jacksonville, Middleburg, and Green Cove Springs with free towing from Elwood Towing & Recovery. 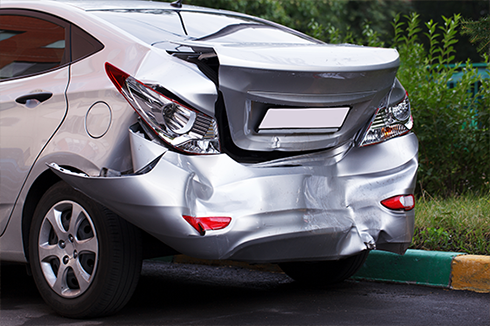 We provide old car removal in Duval County, Saint Johns County, and Clay County. Don't wait; call us today for your old car removal! You can always count on Elwood Towing & Recovery for affordable and fast roadside assistance and tow truck service. Old cars can also make the perfect home for bugs and rodents, which can turn into health hazards. Having pests in your old car can lead to those pests coming into your home. Not only are junk cars the perfect breeding place for pests, but can also be harmful to the environment by leaking oils that contaminate the ground. Oil and other chemicals can even leak into your ground water supply. 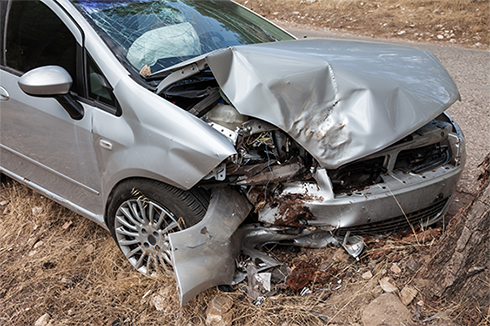 Having your junk car removed not only gets rid of your eye sore, but also helps the environment and keeps you safe from hazards. Call (904) 207-5875 for your old car removal today!